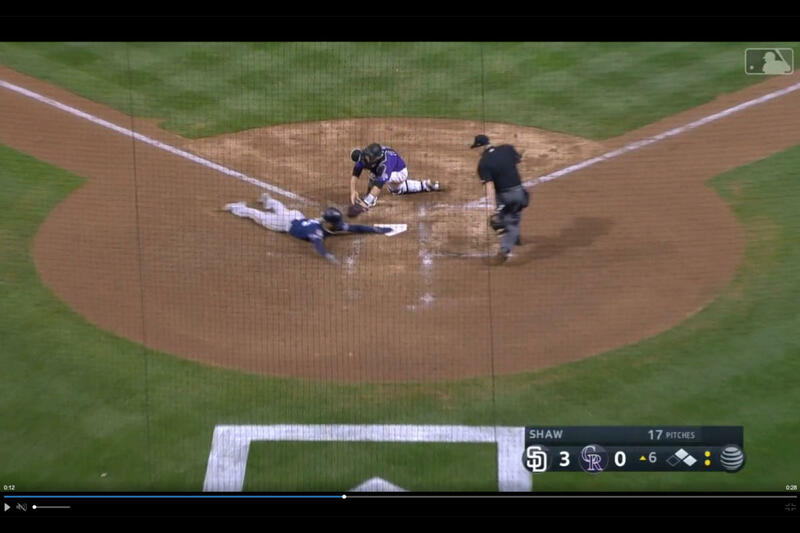 Major League Baseball has always presented the biggest hurdle for sports-loving cable-cutters. Unlike the NFL, which still airs the bulk of its games on broadcast TV channels, MLB is predominantly a cable league. Of the six networks hosting nationally aired games over the 2019 season, only Fox can be accessed over the air. Watching locally televised games has been even tougher. Most teams have deals with a regional cable-only network, such as Fox Regional Sports Network or NBC Sports. Cord-cutting baseball fans have stood a better chance of connecting with an Aroldis Chapman fastball than catching their hometown team on broadcast TV. Updated on March 27, 2019 for the current season. That’s finally starting to change as more streaming TV services expand their offerings. Several of these providers now include Fox Regional Sports Network and NBC Sports in their channel packages. So it’s easier than ever before to follow your favorite ball clubs from Spring to September without a pricey cable subscription. Here’s how. Since broadcast baseball has largely gone the way of Sunday doubleheaders, there are few options for watching any game without a subscription of one kind or another. The Fox network, however, can still be had for free with a good indoor antenna. That will give you access to about a dozen Saturday afternoon games, plus the All-Star Game. If you’re purchasing an antenna for the first time, remember to first check to see which stations you can receive in your area and which type of antenna you’ll need to pull in your local Fox affiliate. 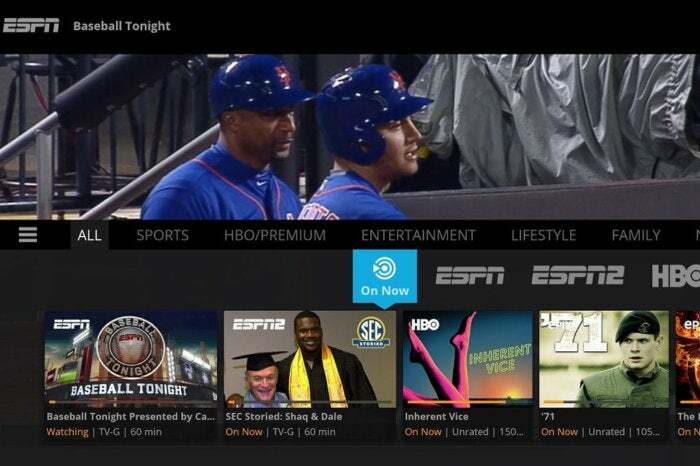 Sling TV remains the cord-cutter’s greatest ally for affordably streaming mainstream sports. With channel packages starting at just $15 per month for three months and no contract, you can easily find something that suits your needs. Sling TV offers ESPN, ESPN2, TBS, Fox, and Fox Sports 1, as well as Fox Regional Sports Networks and NBC Sports for local-team broadcasts. If you want them all in one package, though, you’ll need to step up to the top-tier Sling Orange + Blue option (basically Sling’s two lower-tier packages combined and offered at a discount) for $40 a month. Sling TV includes Comcast SportsNet in its channel lineup in select markets, allowing fans to watch their hometown teams. If that sounds just too easy, well, there is a caveat: Fox, as well as Fox Regional Sports Networks and NBC Sports regional content, are available only in select markets. To see if you can receive them, check here. Sling TV is available on your iOS or Android device and most streaming devices. 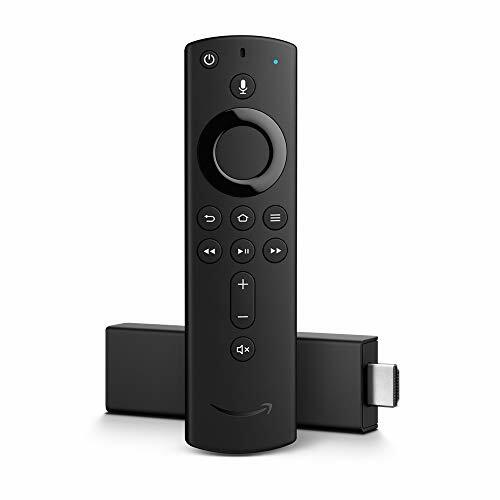 You can also get a free Roku Express when you subscribe and prepay for two months of Sling TV, or a discounted RCA HDTV Indoor Antenna and AirTV Bundle when you prepay for three months. 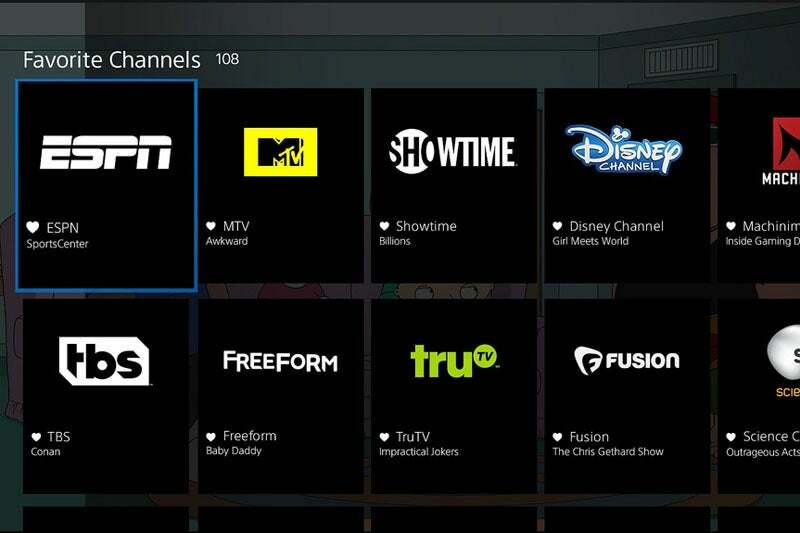 DirectTV Now seems to be jockeying with Sling TV as the best one-stop shop for sports streaming. However, it will cost you a whole lot more. You’ll pay $70 for its Max package to get the same networks broadcasting national MLB games offered by Sling TV’s Sling Orange + Blue package. (You’ll get 60 channels total, though, compared to Sling’s 54.) To add MLB Network, which Sling TV does not offer, you’ll need to upgrade to the 85-channels-plus Choice package for $110 a month. You can check here to see which regional sports networks are available in your area. You can stream DirectTV Now to your computer, iOS or Android devices, Apple TV, Android Fire TV, and Chromecast. PlayStation Vue costs a little more than other streaming services but it’s multi-view future may be worth the extra expense. Sony’s streaming service, PlayStation Vue, is similar to Sling TV and DirectTV Now in that it offers a handful of channel packages for a monthly subscription. The 60-plus-channel Core package costs $50 per month, and you can add the $10-per-month Sports Pack for coverage of your local team (if it’s available in your area). PlayStation Vue costs bit more than Sling TV or DirectTV Now, but its multi-view feature might make it worth the extra expense. It allows you to watch up to three live channels at once on a PS4 gaming console or Amazon Fire TV streaming device—or four live channels on an Apple TV—so if you have multiple team loyalties or just want to catch all the day’s marquee matchups, you won’t miss a pitch. In addition to your PlayStation console, you can watch PlayStation Vue channels on your Chromecast, Amazon Fire TV, or iPad. The multi-view feature, however, is currently available only on the PS4, Fire TV, and Apple TV. The soccer-centric streaming service has expanded to offer a wider selection of channels. You won’t find ESPN or MLB Network here, but its basic channel lineup does include Fox, FS1, TBS, and several regional sports networks. You get a seven-day free trial, after which the monthly fee goes up to $45. FuboTV apps are available for iOS and Android as well as Roku, Apple TV, Fire TV, Android TV, and Chromecast. You can also watch on the web. Hulu offers a single, flat-fee package that includes more than 60 live and on demand channels—including the ESPN and Fox network—plus regional sports networks in select areas. You get them all, in addition to Hulu’s entire streaming library, for $45 a month. Like Hulu, YouTube offers a flat-fee package of more than 50 channels. The baseball channel offerings are similar, but YouTube TV includes the MLB Network, where Hulu With Live TV does not. It’s also slightly cheaper at $40 a month. The league’s official streaming service offers live streams of every regular season out-of-market game, with perks like multi-game viewing (up to four games at once), in-game highlights, and a free subscription to the At Bat Premium app. An MLB.tv subscription can get you a lot of baseball, but blackout rules still apply. Note the phrase “out-of-market,” though. MLB.TV is not a true cord-cutting resource. It was really designed as way for transplants—a Red Sox fan living in Seattle, for example—to watch their former home teams. Local broadcasts reamain subject to blackout rules, so you won’t be able to watch your hometown ball club live on TV this way. That said, MLB.TV remains a valuable option for dyed-in-the-wool seamheads to catch virtually every out-of-market game broadcast—home or away—throughout the regular season. And if you’re not particular about real-time viewing and can avoid social media and other potential spoiler sources, you can watch replays of your local team’s games on demand 90 minutes after the game’s conclusion. A full MLB.TV subscription, which gives you access to all 30 teams’ games—minus those of your local club’s—is $25 per month or $119 per year. There’s also a single-team option that lets you follow a non-local squad of your choice for $92 per year. 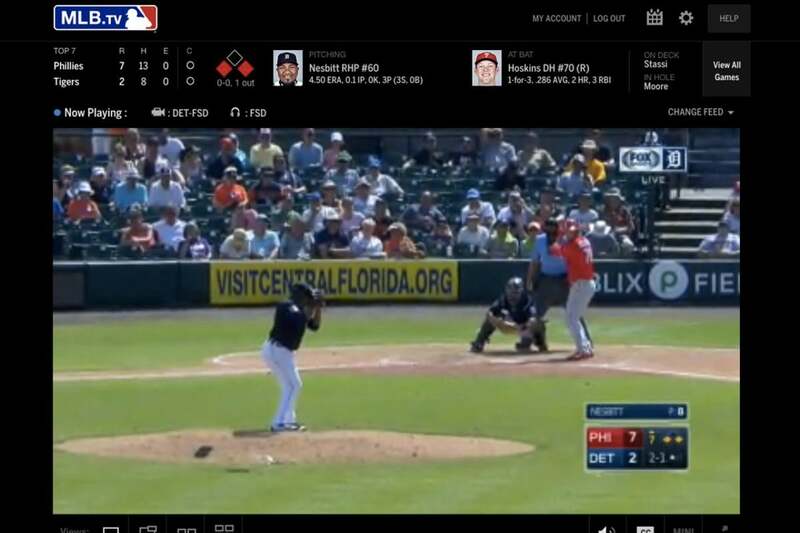 MLB.TV is available on the web and for the Apple TV, Roku, Chromecast, PlayStation and Xbox consoles, Amazon Fire TV, and a range of other devices. Major League Baseball is finally stepping up the plate and giving cord cutters more options to watch the Grand Old Game. We’d still like to see it offer more free streaming options of marquee matchups, as the NFL has done with Yahoo! and Twitter. But until then, you can take advantage of these cable alternatives, along with our guide to second-screen baseball apps, to make sure you catch all the diamond action.